The Tampa Bay Times reports that Cuba Travel Services will cease operations from Tampa, and the future of the two other local charter companies - Island Travel & Tours and ABC Charters - remains unclear. Island Travel & Tours couldn't be reached for comment. Tessie Aral, president of ABC Charters, said she has no plans to leave the Tampa market but acknowledges that her company's future is up in the air after Oct. 31. The reason: The Cuban government grants landing rights to charters in six-month increments and issues authorization three months in advance. 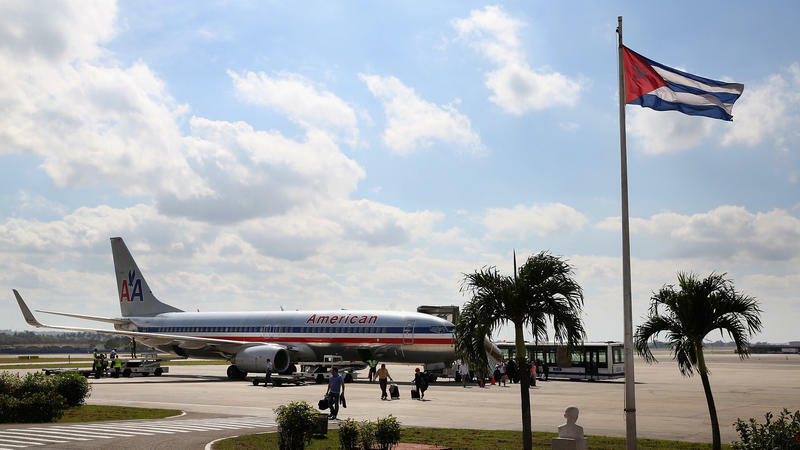 Six U.S. airlines received Friday the green light from the Department of Commerce to start flying this fall to nine Cuban cities, but not Havana. The return of scheduled flights between the two countries is a step in the ongoing thawing of relations between Havana and Washington. The U.S. providers still have to seek approval Cuban permission for the slots.